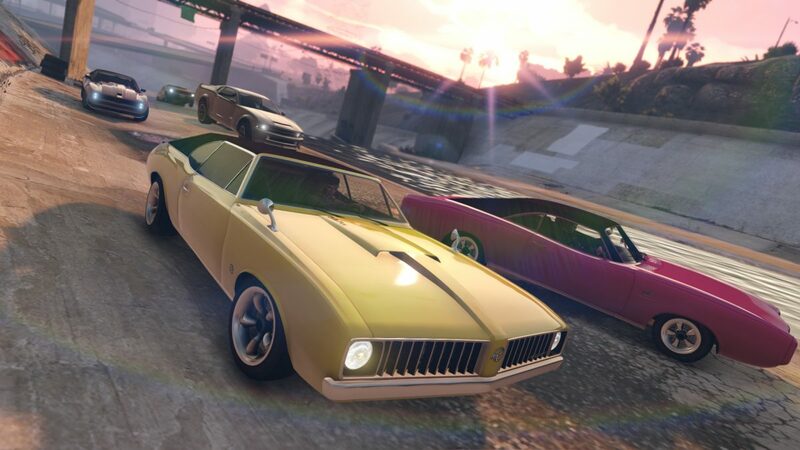 This week in Grand Theft Auto Online, enjoy new ways to make some easy cash and RP. Along with a new Tshirt to unlock and new discounts available. 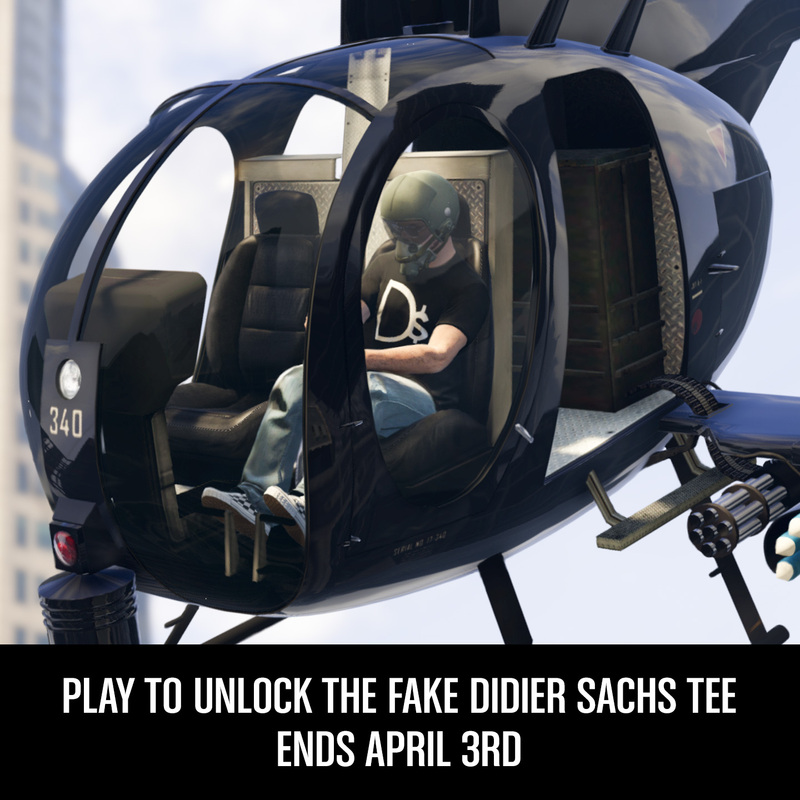 Log in and play Grand Theft Auto Online to unlock the Fake Didier Sachs T-shirt. This week, play the Premium race Down The Drain and receive $100,000 for first place and $30,000 for second place.